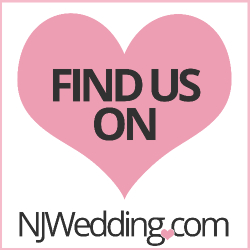 We have served hundreds of New Jersey and New York wedding couples with wedding limousine services over the years. Many of them have been kind enough to send us thanks and testimonials. We invite you to visit our wedding limo showroom to review our testimonial wall.